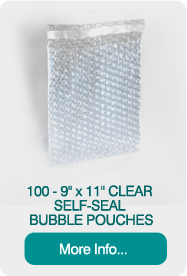 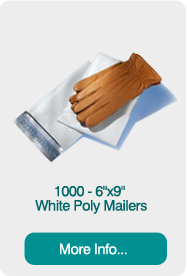 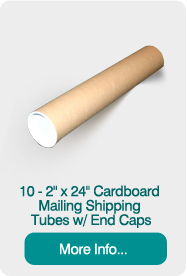 Bubble Pouches offer lightweight protection for the shipping of fragile items. 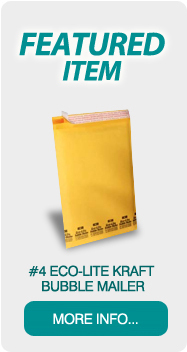 These clear pouches allow the easy identification of contents and a smooth inner surface allows for easy item placement and removal. 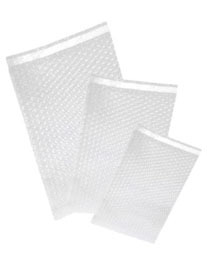 Metalized bubble pouches are similar to standard bubble pouches, but offer the added protection of a metalized outer foil layer. 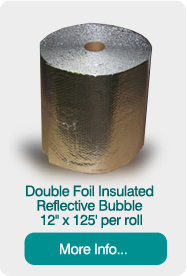 Metalized bubble pouches are a cost-effective shipping solution for temperature-sensitive items. 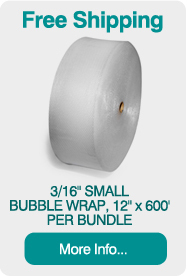 Learn more about custom and standard metalized bubble pouch solutions for shipping and storage by calling (419) 720-3343.